Today’s most interesting chefs are taking their act on tour! 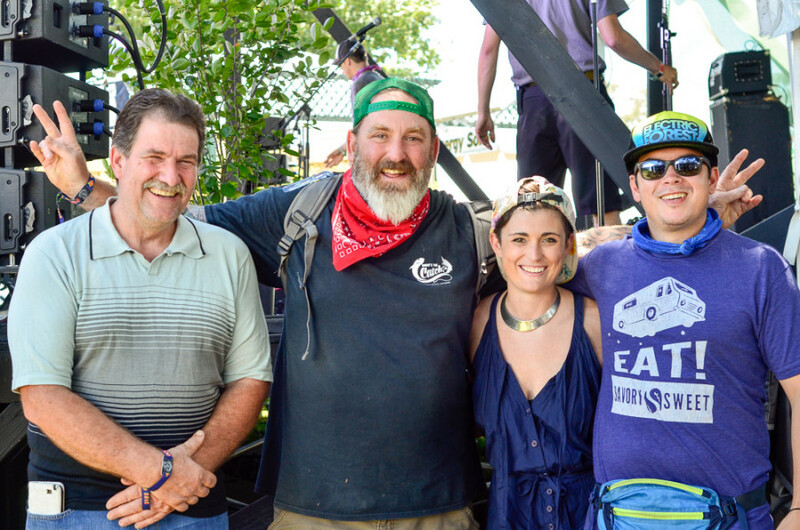 Hear the creators of three food trucks at Bonnaroo 2016 tell the story behind their favorite menu items, the challenges of having a kitchen on wheels, and how they translate the tastes of home on the road. Get behind the scenes and learn what it takes to bring gourmet food to music festivals across the country! This panel was recorded live at Bonnaroo Arts and Music Festival 2016. Special thanks to Laura Sohn, Director of Sustainability and James Keene, Solar Stage Manager for making these recordings possible. Thanks also to Alexes McLaughlin, Caitlin Pierce and Sarah McKeen for their onsite support.